The Estonian and Russian foreign ministries held political consultations today, 15 February in Moscow. The delegation of the Estonian Ministry of Foreign Affairs was led by the Director General of the Political Department Lembit Uibo, and the Russian delegation was headed by Sergey Belyayev, the Director General of the Second European Department of the Russian Ministry of Foreign Affairs. In terms of Estonian-Russian bilateral relations, both sides agreed that cooperation was good in several areas, such as culture, cross-border cooperation, the protection and sustainable use of transboundary water bodies, and promoting contacts between people. Uibo said that the current low point in bilateral relations as well as relations between Russia and the West can be overcome only through the resolution of the Russia-Ukraine conflict, which is the main condition for restoring cooperation with the European Union as well as NATO. The meeting also covered the Estonian-Russian border treaty, and the sides noted that applying the treaty is in the interests of both countries and would help improve relations. 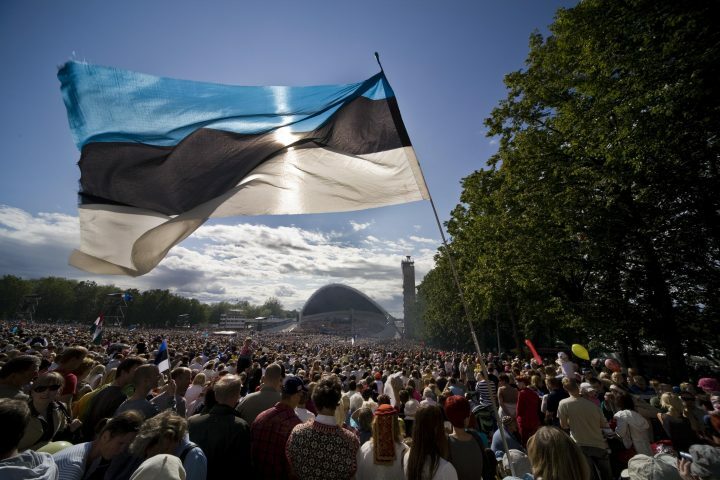 The ratification bill of the treaty passed the first reading in Riigikogu in autumn 2015. The two sides had previously agreed that the ratification process would be conducted in parallel. The previous political consultations between the foreign ministries of Estonia and Russia were held in 2017 in Tallinn.